DHS focuses on providing increasingly efficient and timely services to the immigrant community and in reducing conditions that lead to illegal immigration and residence in our country. HSSEDI supports these complementary missions. We work closely with DHS to evolve an immigration system that employs consistent policies and priorities, promotes a common understanding of and respect for stakeholder roles, and enables improved information sharing and analysis. 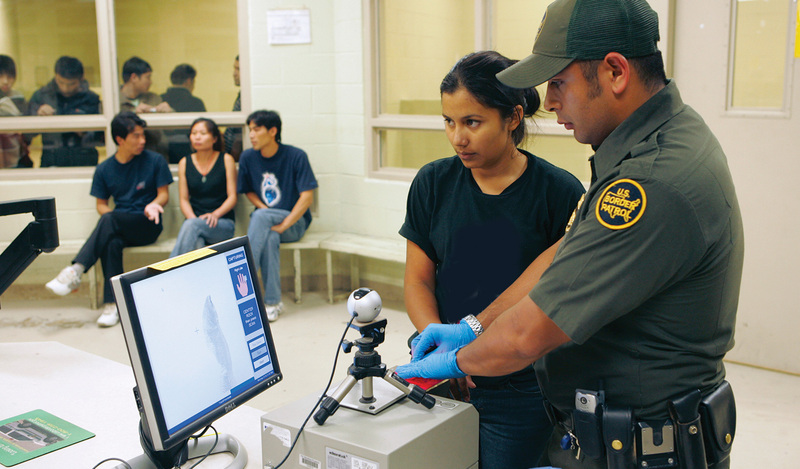 Additionally, we are helping the department ensure that its biometrics technology, such as fingerprinting, addresses broader immigration needs efficiently and cost-effectively.